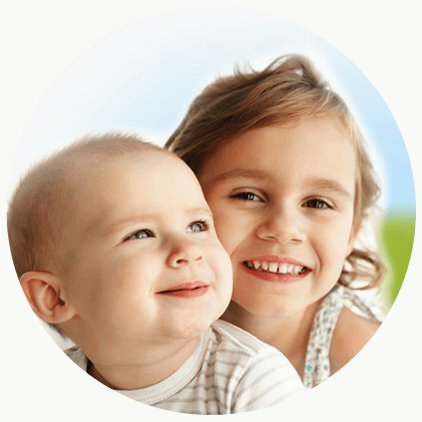 Cord blood and cord tissue are rich in powerful stem cells and can only be collected at birth for potential future use. Stem cells can be used now for medical treatments, and there is an expanding range of new therapies being researched that anticipate using cord blood and tissue in the future, eg. type 1 diabetes, cerebral palsy and autism. Your baby's stem cells are a perfect match for your child and are more likely to be a match for siblings. Siblings have a much higher probability of a match than an unrelated donor and the medical outcomes are superior when related cord blood is used in transplants. 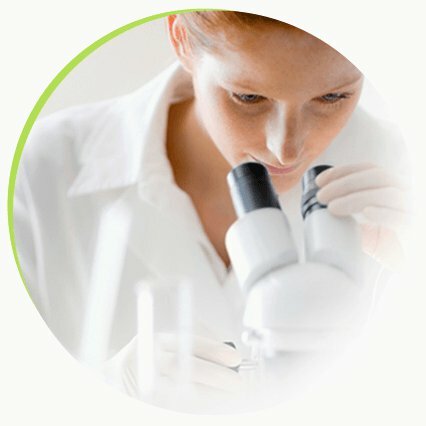 Cell Care is Australia's largest and most experienced cord blood and tissue bank and is the leader in research, education, customer service and innovation. Today, parents of more than 30,000 babies have stored with us. Cell Care offers multiple plans and payment options for our customers. Use our pricing calculator to work out which plan is best for you. With Annual Storage you are required to pay an initial processing fee and then an ongoing annual fee for storage as long as you want to continue. With Prepaid Storage all processing and storage fees are combined. You can prepay 18 or 25 years of storage. Pay either at birth or in monthly payment over 12 or 24 months. 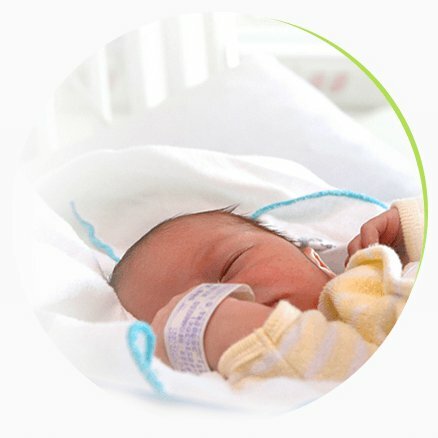 Request our comprehensive information pack to discover everything you need to know about storing your baby's cord blood and tissue stem cells with Cell Care. Only Cell Care offers complete online enrolment. It's a simple 4-step process that takes approximately 10 minutes to complete. Contact our dedicated team of specialists for further information or advice.